Leentsje J was bought in Holland as a Premie 3 Studbook. Was also riding and driving well before she started her breeding careeer. Her father Monte 378 who is now in America was one of the leading sires in the Netherlands. 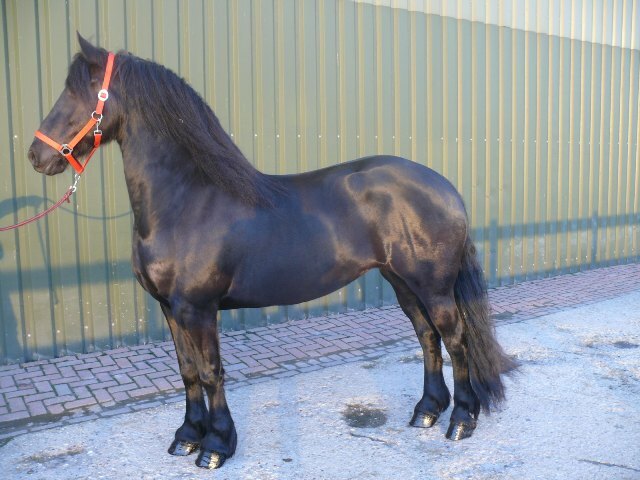 Leentsje was bred by the Jellesme family in Holland.